This formulation of doxorubicin liposomes is PEGylated, and it is similar to commercial Doxil® in size, lipid composition and the amount of the encapsulated drug. 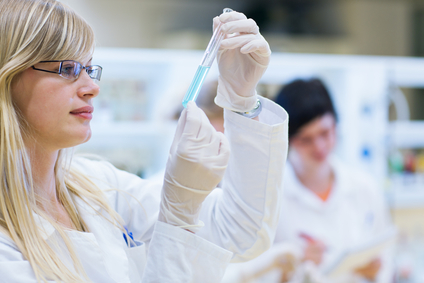 The formulation is for research purposes only and for the injection to laboratory animals. Doxorubicin drug is already loaded into the liposomes using remote loading by ammonium sulfate gradient. The formulation is ready for injection. 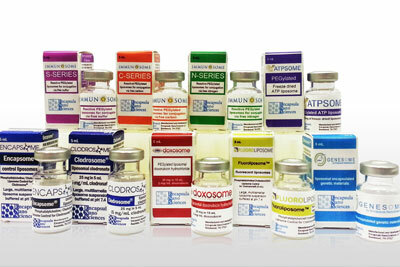 Non-PEGylated formulation of doxorubicin with properties similar to commercial Myocet is also available. For more information see here. Surface reactive doxorubicin liposomes suitable for conjugation of various antibodies, proteins, peptides and ligands are also available. For more information about surface reactive doxorubicin liposomes (Immundox®) see here. 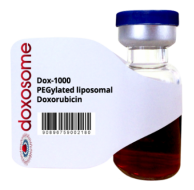 Doxosome™-Doxorubicin Liposome is a red translucent liquid made of nano size unilamellar liposomes. 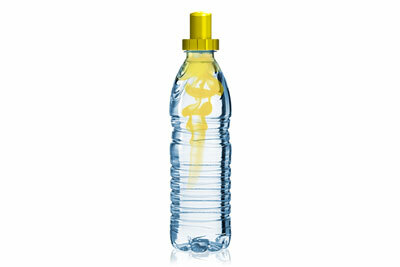 Usually, due to the small size of liposomes, no settling will occur in the bottom of the vial. The liposomes are packaged in an amber vial.